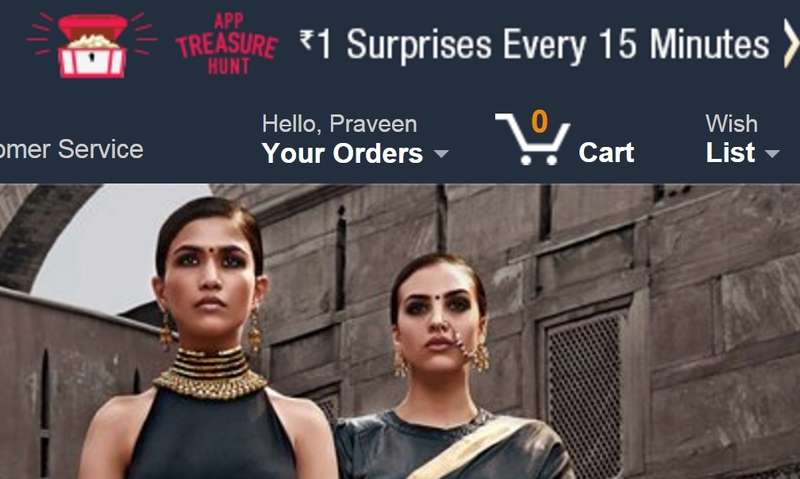 Most of you be aware of the Amazon App Treasure Hunt which is live between 10th March 10 AM to 04 PM. So there are chances that if you get the clue right, you will get that product for only Re. 1, isn’t that great. 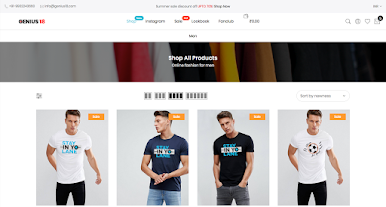 Though if you are having an eye on this contest then you must be knowing that the product is getting out of stock very soon even before 2 seconds. Therefore we are here to help you by providing you the answer of the clue before the time, so that you can be ready for it. You can bookmark our page to get the answers as soon as possible. To avail this offer, you need to install the amazon shopping application in your smartphone. Use the link below to download the Amazon application. The process is quite simple, install the Amazon application, wait for the every hour clue, crack that clue and visit the product page and buy it for mere Re. 1.